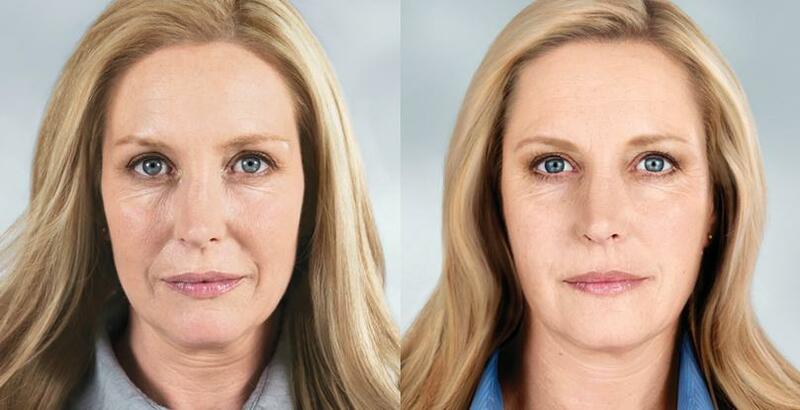 Discover anti-age for the modern age: Sculptra Aesthetic®. Not an overnight miracle. Long lasting. Not a quick-fix. The first facial injectable that gives you subtle results over time. Replacing lost collagen. Giving you a natural-looking appearance, without giving you away. A full treatment of Sculptra Aesthetic®, an average of three injection sessions over a few months, can last more than two years. * So you have more time to see how sensational and subtle it can be. Sculptra Aesthetic® is a type of facial injectable made from poly-L-lactic acid, which helps to replace lost collagen.Collagen is a key structural component that keeps skin youthful looking and smooth. As you age, your body's collagen production decreases, and you may begin to see wrinkles. 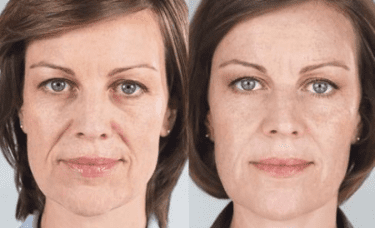 Sculptra Aesthetic® works to correct shallow to deep facial wrinkles and folds,* as it replaces lost collagen, which can help provide a refined, more youthful-looking awesome appearance. Sculptra Aesthetic® is different because it gradually and subtly corrects these facial wrinkles. This can provide a refined, more youthful looking appearance that can last more than two years. ** The main ingredient is a biocompatible, biodegradable synthetic material that has been used by physicians for decades. * Individual results and treatment sessions may vary. Clinical trial ended at 25 months. ** Safety and effectiveness of Sculptra Aesthetic® have not been evaluated in areas other than nasolabial wrinkles and folds in clinical trials.